This module introduces the particular challenges and opportunities of epidemiology in large routine health care databases, such as the Clinical Practice Research Datalink. Lectures and practical sessions will cover protocols and approvals, data management and longitudinal analysis, and interpretation of findings. Students will explore and analyse data using Stata software. Special topics include sample size considerations in very large databases, a view from the protocol reviewers’ perspective and an introduction to specialist study designs. Participants will apply their new knowledge and skills to a large database research project and produce a study protocol. Tutors include Professor Richard Stevens, Deputy Chair of the Independent Scientific Advisory Committee for MHRA database research (ISAC) and Dr Clare Bankhead, Head of the Nuffield Department of Primary Care Health Sciences CPRD Group, who host the University’s access to CPRD. Module coordinator Dr Emily McFadden combines a role in the Oxford CPRD Group with membership of ISAC. 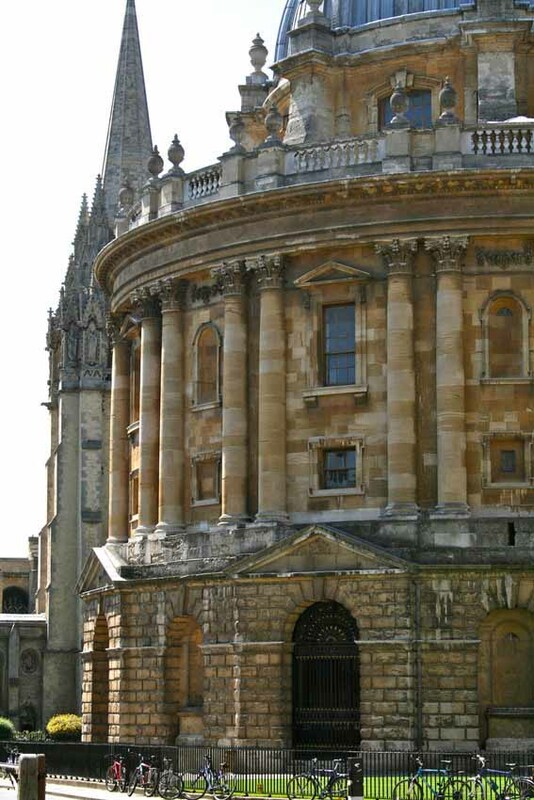 Deputy module coordinator Sarah Stevens is a member of the Oxford CPRD group. The last date for receipt of complete applications is 5pm Friday 7th June 2019. Regrettably, late applications cannot be accepted. This module aims to provide competence in the design, execution and interpretation of analyses of large databases of routinely collected data, such as the Clinical Practice Research Datalink (CPRD). Students who have taken the module Essential Medical Statistics will meet these requirements. Gain knowledge of examples of large routine healthcare databases in the UK that are available for epidemiological research. Understand the types of epidemiological questions and study designs where routinely collected data may be of use. Gain familiarity of potential data linkages, and their advantages and disadvantages. Gain awareness of data security issues. Understand relevant methodological issues and possible solutions in routinely collected healthcare data, including: measurement error, missing data, addressing confounding, multiple testing and sample size calculations. Gain awareness of specialist design and analytical methods relevant to routinely collected data. Understand the strengths and weaknesses of routinely collected data and use this knowledge to interpret and critically appraise study findings. Gain the ability to plan a research protocol to answer questions in evidence based healthcare using routinely collected data. Emily McFadden is a Senior Epidemiologist/Medical Statistician.